Chasing 174 in 17 overs, after being adjusted by the Duckworth Lewis method, for a 1-0 lead in the three-match series India needed 13 in the final over but seamer Marcus Stoinis kept a cool head to concede eight while picking up two wickets. Australia posted 158-4 in their 17 overs through a swashbuckling fourth-wicket stand of 78 between Glenn Maxwell and Marcus Stoinis. 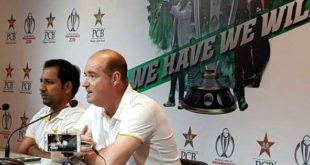 Opening batsman Shikhar Dhawan kept the touring side in the hunt through a 42-ball 76 but they kept losing wickets at regular intervals to allow the required run rate to climb beyond their reach. Zampa, who was brought into the Australian side after an all-pace attack against South Africa, dismissed Lokesh Rahul and India captain Virat Kohli, who made four, in successive overs during the middle overs to derail India’s chase. India needed 60 off the last four overs but Rishabh Pant and Dinesh Karthik took 25 off Andrew Tye in the 14th over to bring their side back in contention. Karthik made 30 off 13 deliveries and fell in the final over as Australia returned to winning ways in the shortest format after a 3-0 loss to Pakistan in the United Arab Emirates and a loss to South Africa on Saturday. India’s pacemen bowled tightly at the top but their sloppy fielding let them down after Kohli won the toss and put Australia in to bat. Aaron Finch was dropped on six by Kohli off fast bowler Bumrah and the Australia captain went on to make 27 off 24 balls before left-arm wrist-spinner Kuldeep Yadav dismissed him. Kuldeep also sent back Chris Lynn who smashed left-arm paceman Khaleel Ahmed for three sixes in an over. Lynn spooned the ball straight back to Kuldeep after scoring 37 off 20 balls with one boundary and four sixes. Kuldeep’s double strike reduced Australia to 75-3 but they recovered in spectacular fashion through the partnership between Maxwell and Stoinis. 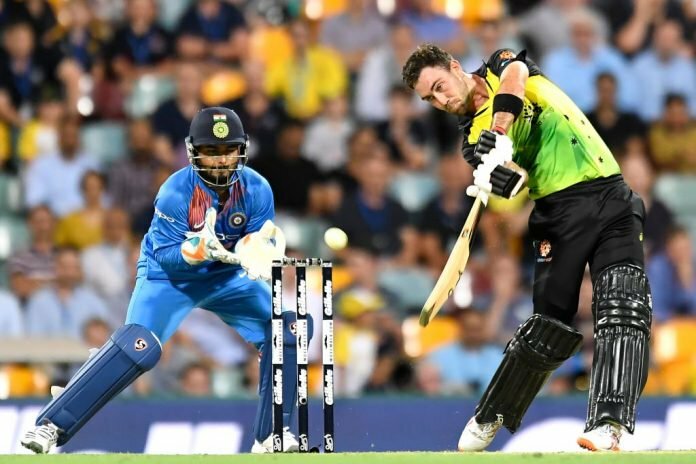 Maxwell provided the fireworks with a 24-ball 46, highlighted by three consecutive sixes off left-arm spinner Krunal Pandya, who went for 55 off his four overs. Maxwell was on 44 when he miscued Pandya to hit it straight up but the ball ricocheted off the spidercam and landed on the ground and was declared a dead ball by the umpire. 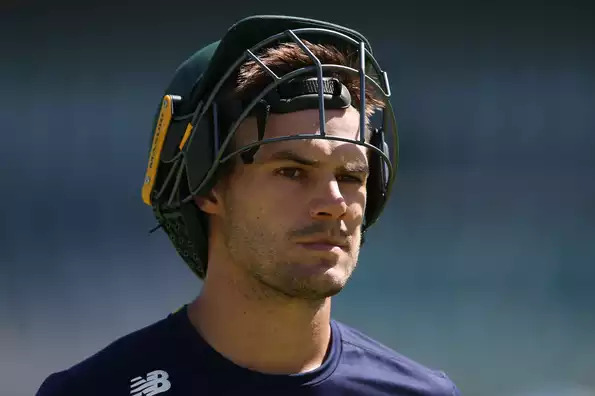 Stoinis, who scored 33 off 19 balls, was given out leg before off Pandya on eight but he successfully overturned the decision on review with replays showing the ball was going over the stumps. He was also dropped on 30 by Ahmed off Bumrah. The second match of the series will be played in Melbourne on Friday.